Brilliant golden amber color. Citrusy aromas and flavors of tangerine and kumquat marmalades, chocolate orange peels, and hint of wax and pepper with an oily, bright, moderately sweet medium body and a warming, delightful, medium-long finish with notes of honeyed orange zests, peppercorns, apple brandy in black tea, and cedar and green anise finish. A lovely orange liqueur with a warming brandy character. 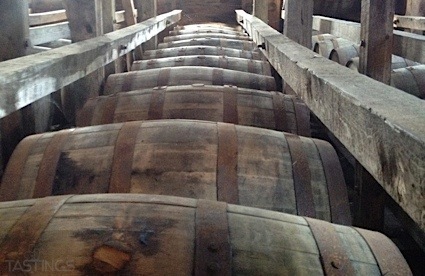 Bottom Line: A lovely orange liqueur with a warming brandy character. 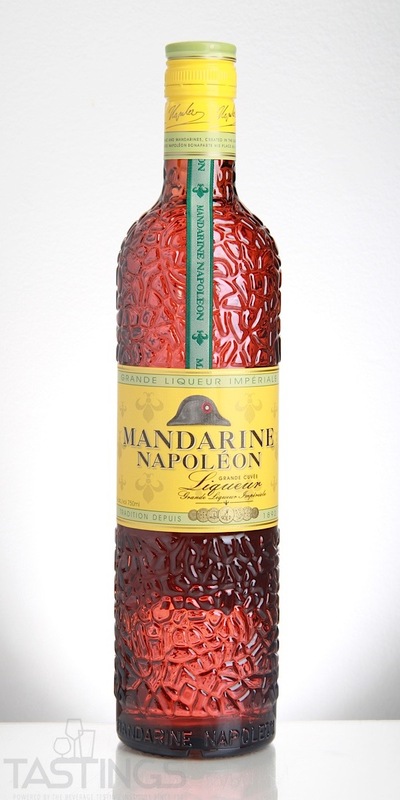 91 • Mandarine Napoléon Grande Cuvée Orange Liqueur 38% (Belgium) $32.99. Mandarine Napoléon Grande Cuvée Orange Liqueur rating was calculated by tastings.com to be 91 points out of 100 on 4/19/2018. Please note that MSRP may have changed since the date of our review.